What's Up? Tix | The Wonderful Wineyard of Oz! A Wine Dinner Exploring the Wines of Australia! The Wonderful Wineyard of Oz! 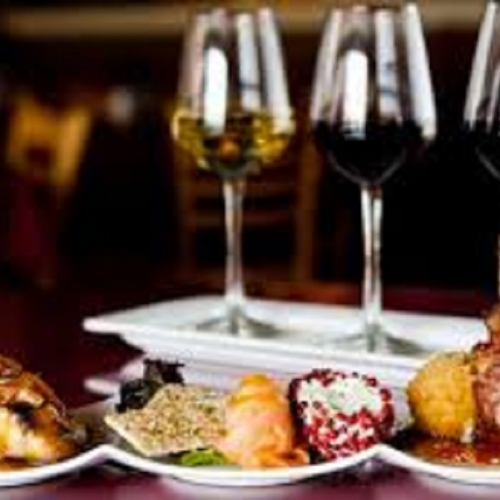 A Wine Dinner Exploring the Wines of Australia!